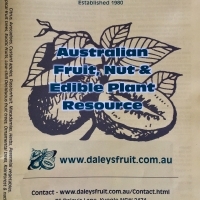 Daleys Fruit Tree has Plants for Sale to Callala Bay and can Mail Order them to you door. Click to Find out how much Freight Will Cost. Sunrise Solo is a pink fleshed bisexual inbreed. 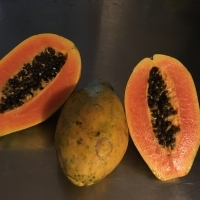 It is the most commonly grown papaya worldwide. 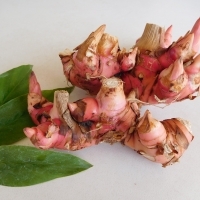 The fruit is small, pear shaped with a very sweet musk flavour. 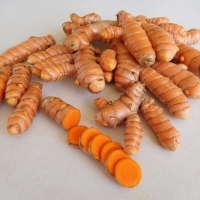 They grow true to type and you can use the seeds to re grow them, as long as they are not cross pollinated with other papayas.